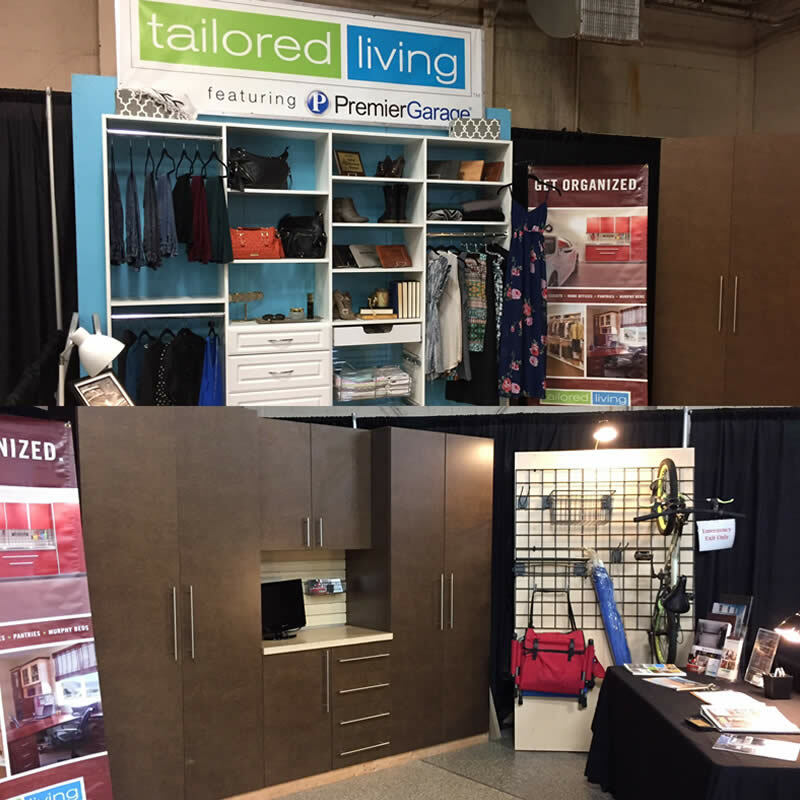 PremierGarage Serving California Central Coast is a leader in garage and in-home renovations specializing in garage flooring, garage cabinetry, custom closets, and more. With a comprehensive product line, experienced design and instllation team, we know we can complete your project on-time and under budget. 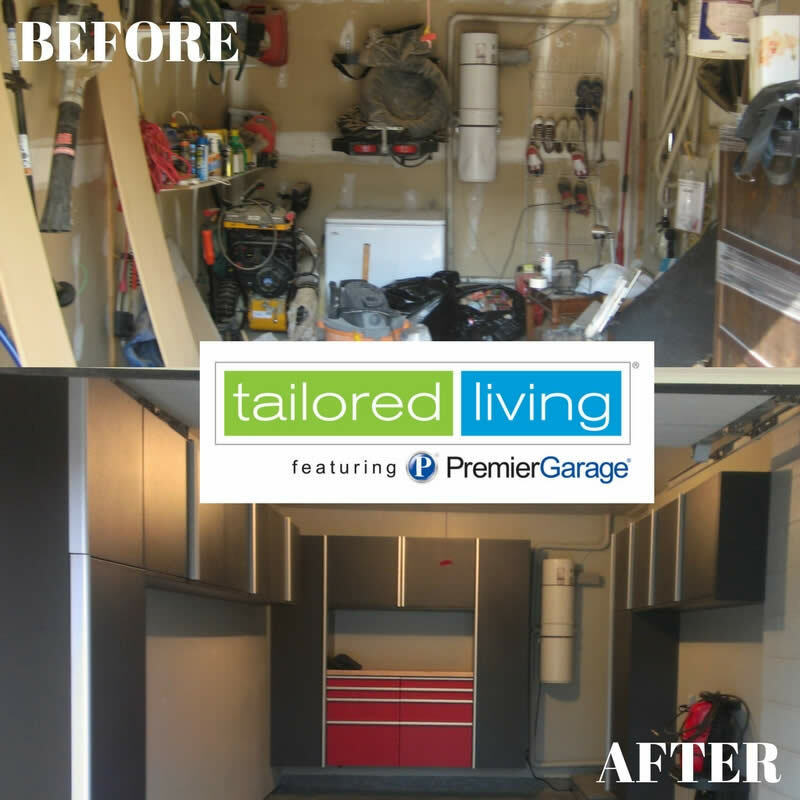 Servicing Monterey-Salinas, Marina, Seaside, Pacific Grove, Gonzales, Santa Cruz, Hollister & More & More, and with over 10 years experience, trust PremierGarage Serving California Central Coast for all of your garage and in-home needs! 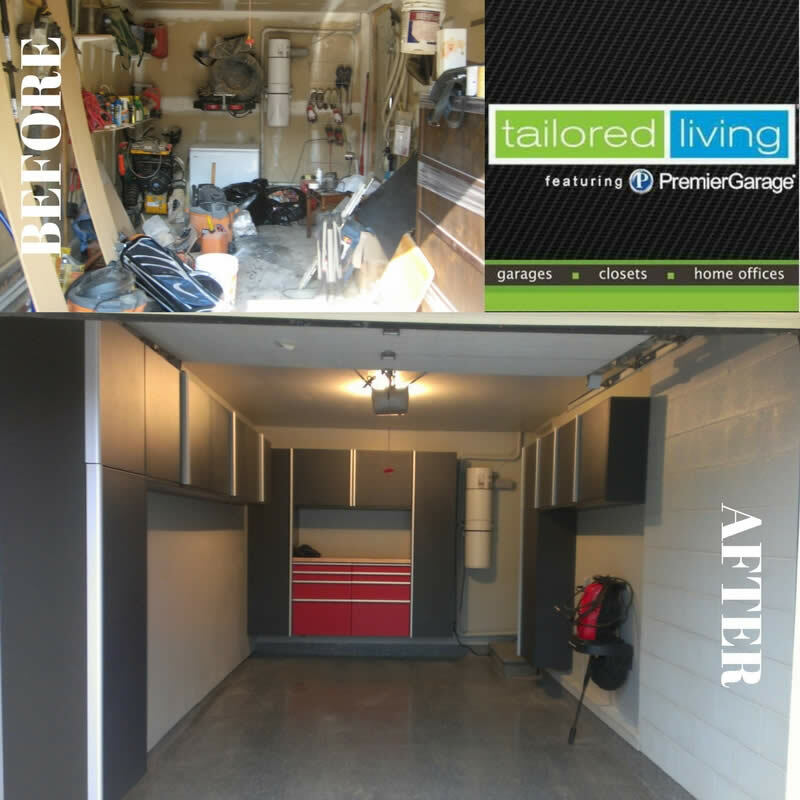 "My husband and I were in need of organized closet space so we called Tailored Living. Caila was great! She patiently listened to our closet needs, I say patient because I changed my mind a few times, and designed three closets perfectly based on our individual needs and requests. I met Ron during the install process. He had great ideas as well. The whole project from start to finish was easy, fast and extremely professional. I would recommend Tailored Living to my friends and will definitely be using them again in the future. We love our new closets. Thanks!!! " 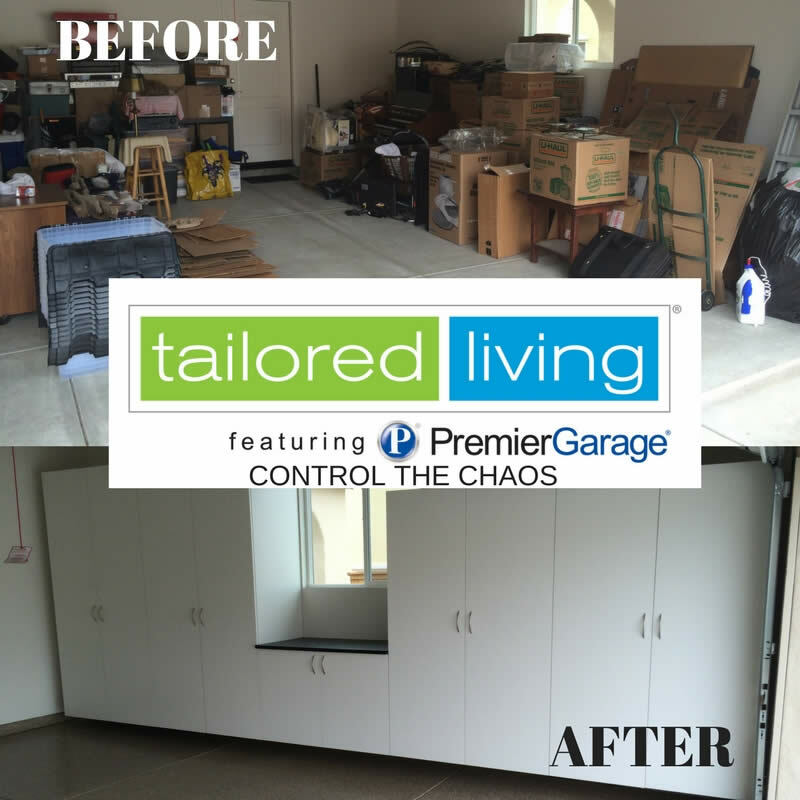 "Flawless experience from initial consult through design and installation of our garage flooring and storage/organizational systems. Ron's extensive experience means he can suggest solutions we would have never even imagined, like the sewing center he created for us. Staff are responsive, prompt, professional and ethical. Without a doubt we would use them again...in fact they are designing an interior closet system for us now! " 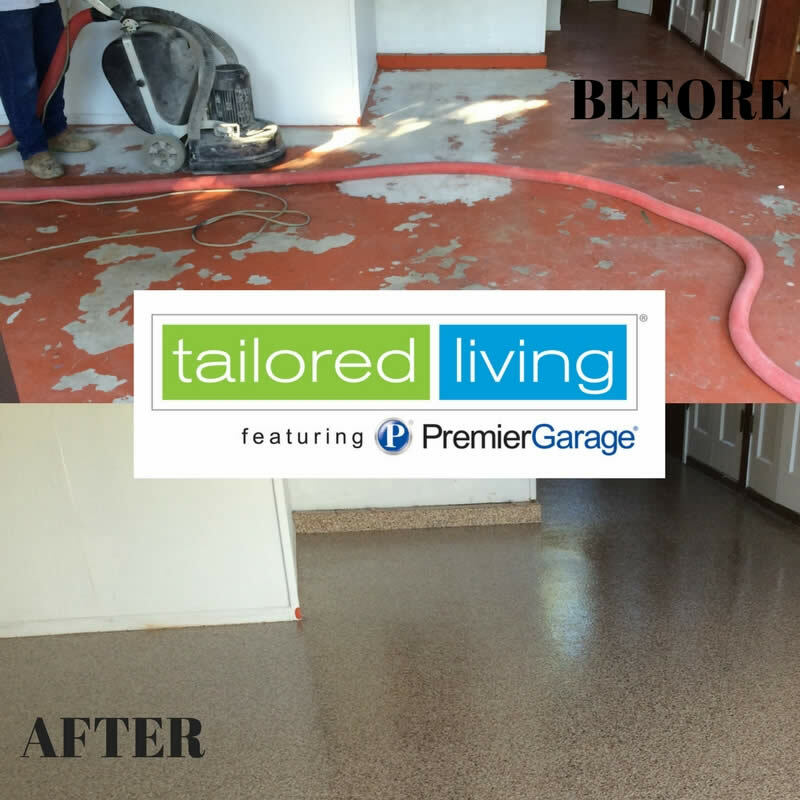 "Ron at Tailored Living did our garage floor and added hangers to our roof for storage and cabinets at our request. From the start to the finish they were very professional and did a fantastic job. I would not choose anyone but Ron and this company again if we needed similar services. From the start Ron had several 3D versions of how our garage could look and we found that extremely helpful in making our decision on what products to get. Installation was perfect and we are more than pleased with the outcome. Very polite, real and genuine Company and staff to deal with. We are VERY HAPPY! Thank you Tailored Living! "